In following the steps laid out in this article and infographic, you will be able to create a professional, search-optimized LinkedIn profile, while also turning your profile into a lead generation magnet. 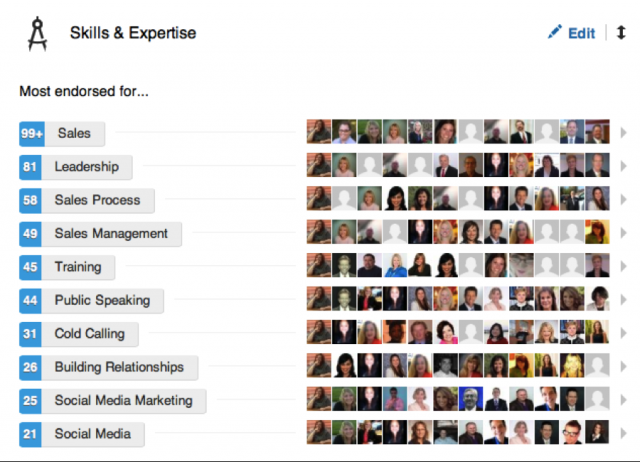 Here are some tips on how to create a LinkedIn profile that stands out from the crowd. Keep SEO in mind. 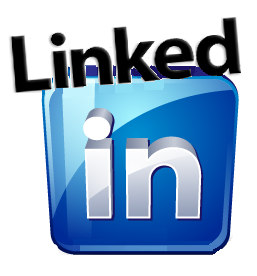 There�s no point being on LinkedIn if you can�t be found.